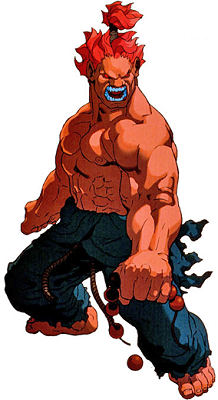 Akuma's variant of the original. Hits three times. A airborne forward moving hurricane kick. 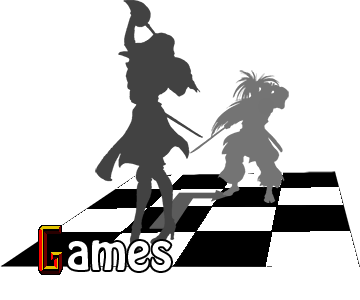 Akuma's trademark version of the original, knocks down up close. Akuma rains projectiles down at his foe. Akuma's extra large multihit super fireball.